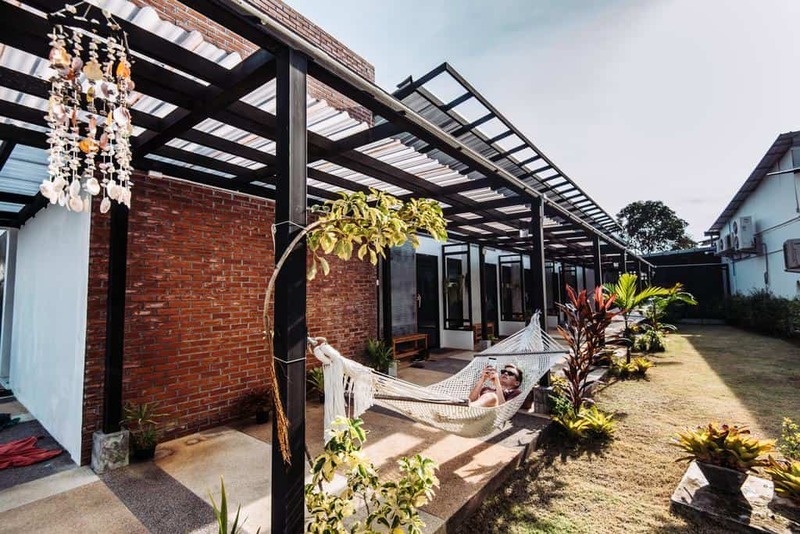 Travelling across Thailand has become a bucket-list item that is prime for backpackers and digital nomads living in Bangkok or visiting from across the globe. 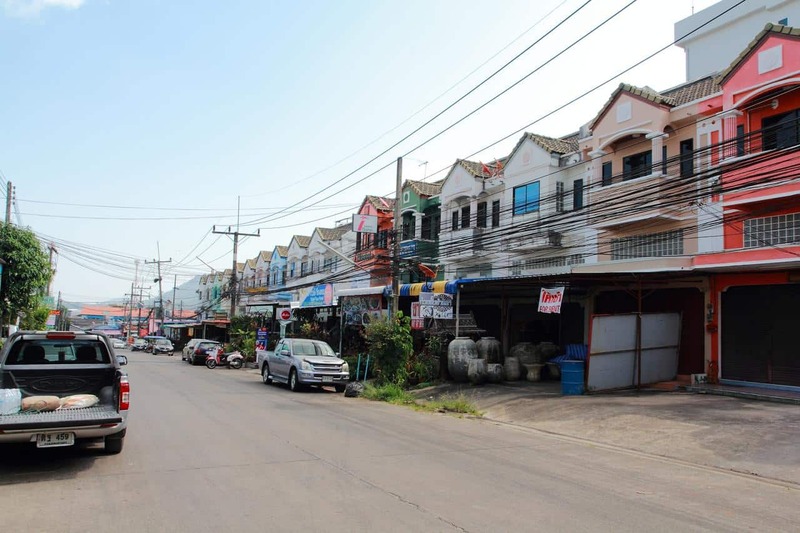 After exploring Bangkok and Chiang Mai, many head to the top-rated backpacker destination, the province of Phuket. 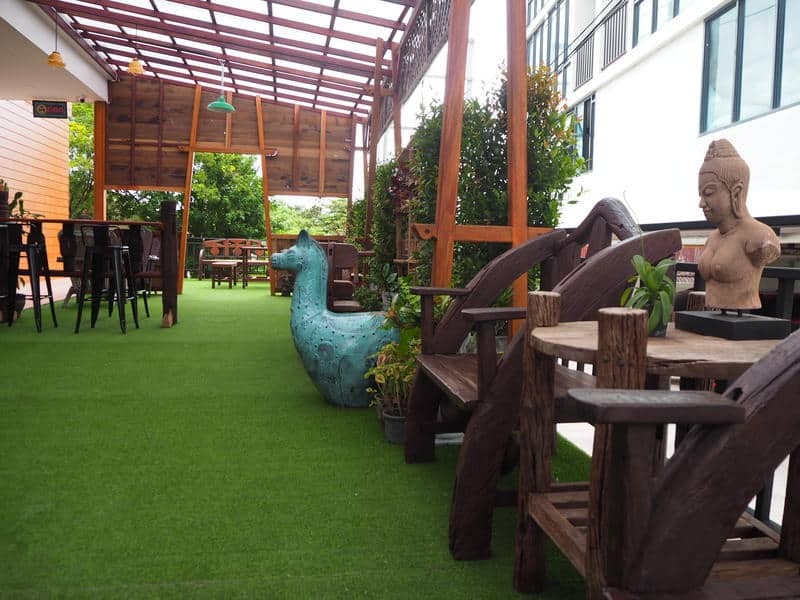 Backpackers looking for a best stay hostel in Phuket will love Lub d Phuket Patong. 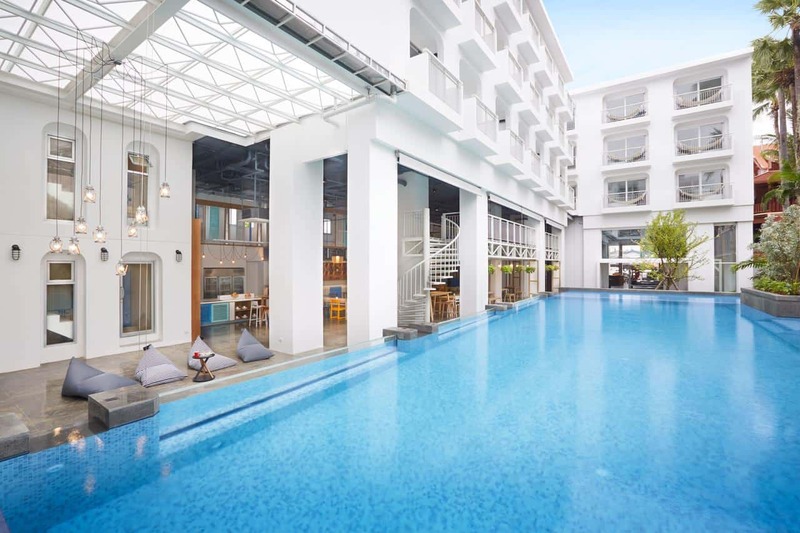 The Lub d Phuket is located only a short walk away from Patong beach and features private plus dormitory-style rooms in a clean property just a short distance from Patong Pier. 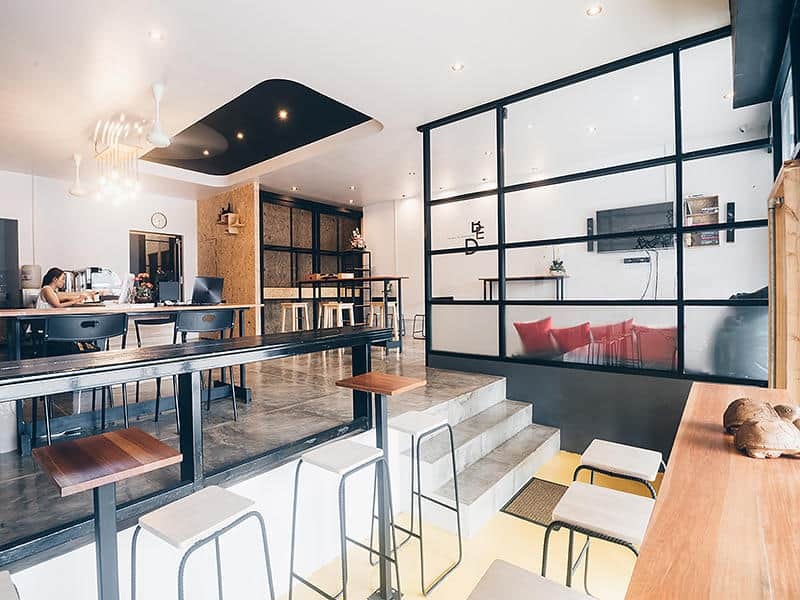 Lub d Phuket is close enough to the action to make the most of opportunities to socialize while still providing a great home base to unwind and get some sleep. 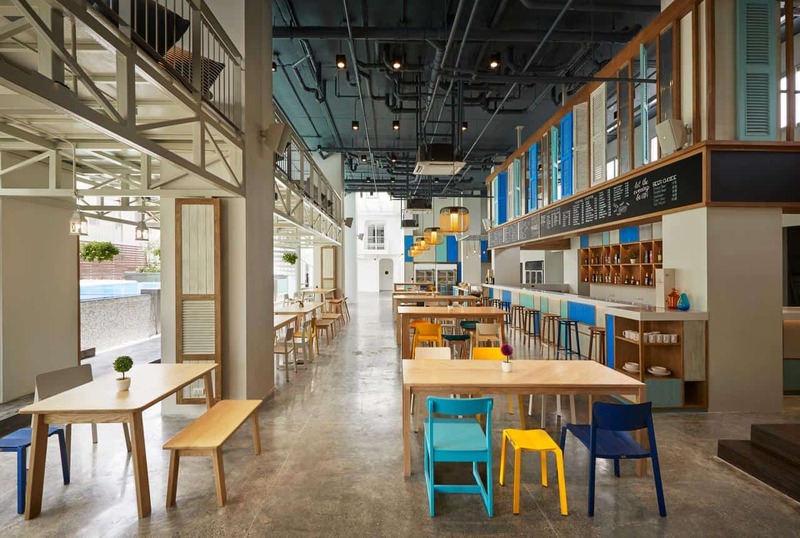 It is one of the rising stars for hostels in Phuket making it a self-catering superstar. 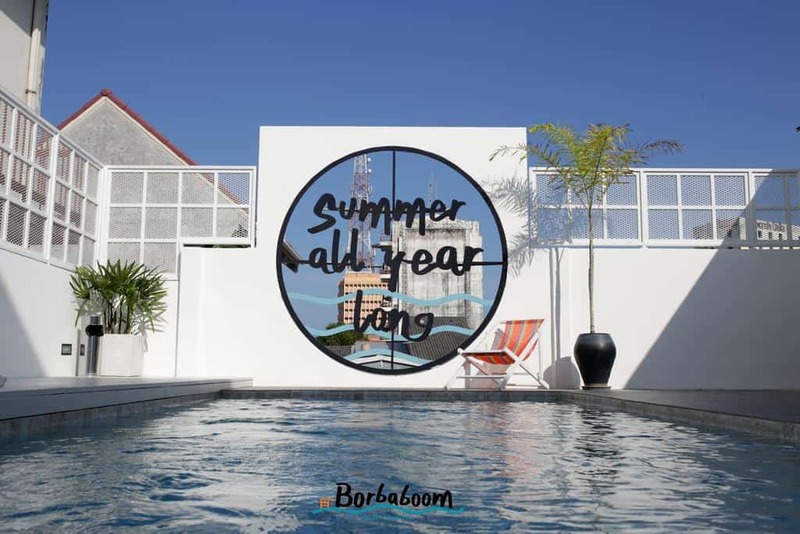 First-class and still glimmering, the Borgaboom Poshtel’s main draw is its spotless rooftop pool where guests can relax and unwind after a hard day of exploring the old Phuket area. 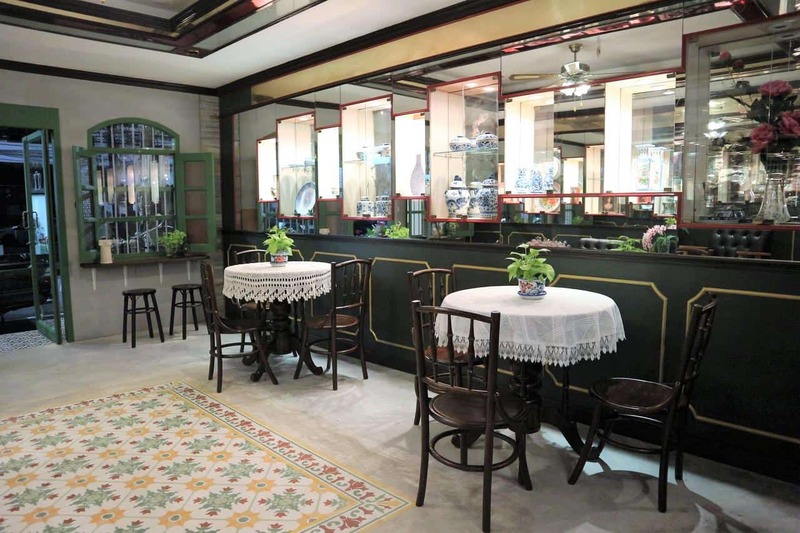 There are ample opportunities to socialize at the Borbaboom’s billiards and bar area. 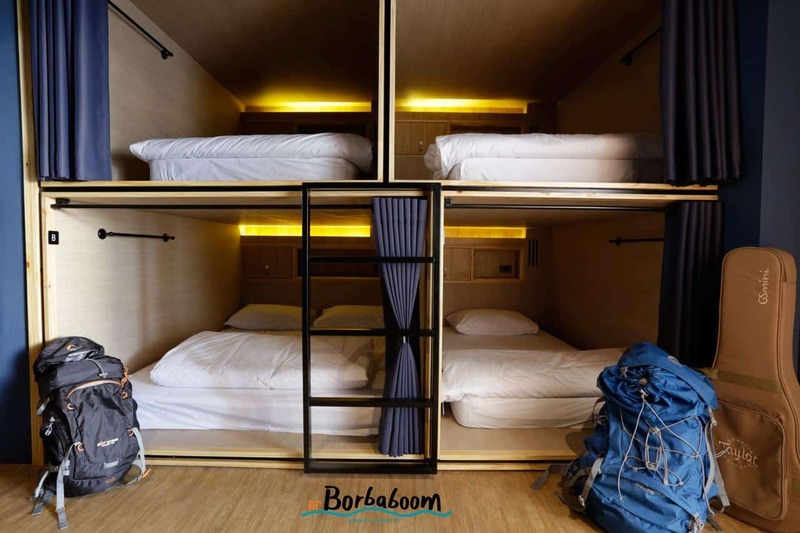 Borbaboom guests wanting rest will find spotlessly clean rooms that go beyond standard hostel accommodation making this little gem a great hostel site. 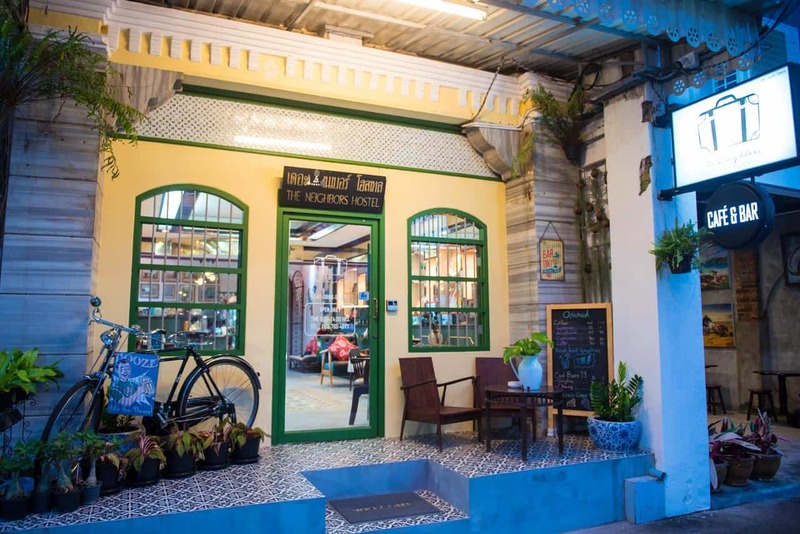 Opposite old Phuket bus terminal, the Eco hostel Phuket is a great place to explore Rassada pier and Old Phuket town. 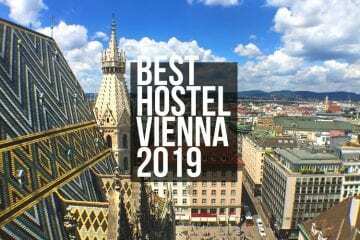 The hostel prides itself on providing spotlessly clean and spacious accommodations at an affordable price with both private and dormitory rooms with most modern amenities making the Eco a special hostel gem. 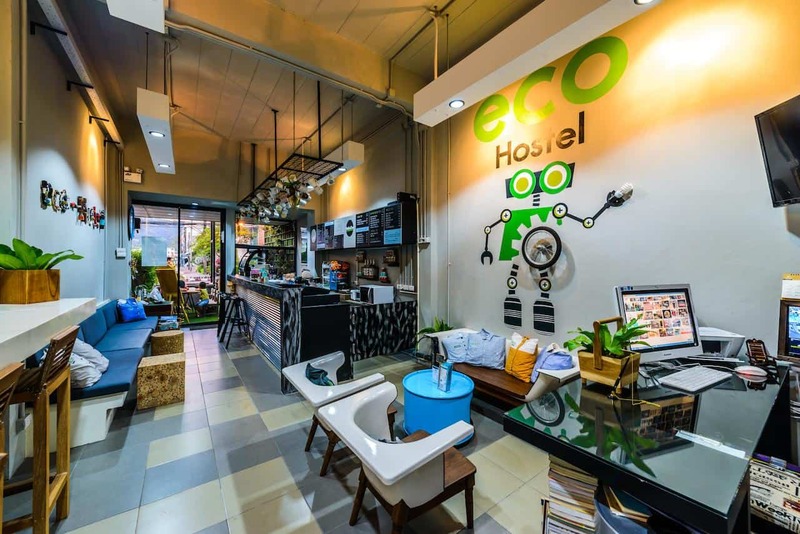 There’s a calming vibe at the Eco hostel which makes meeting like-minded travelers a clinch in a clean, cozy space that celebrates the earth. 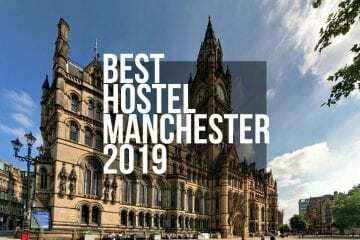 Located within short walking distance to the Limelight avenue shopping area and other local areas, the Bed Hostel is close to nightlife, but far enough away to enjoy everything the Limelight area can offer. 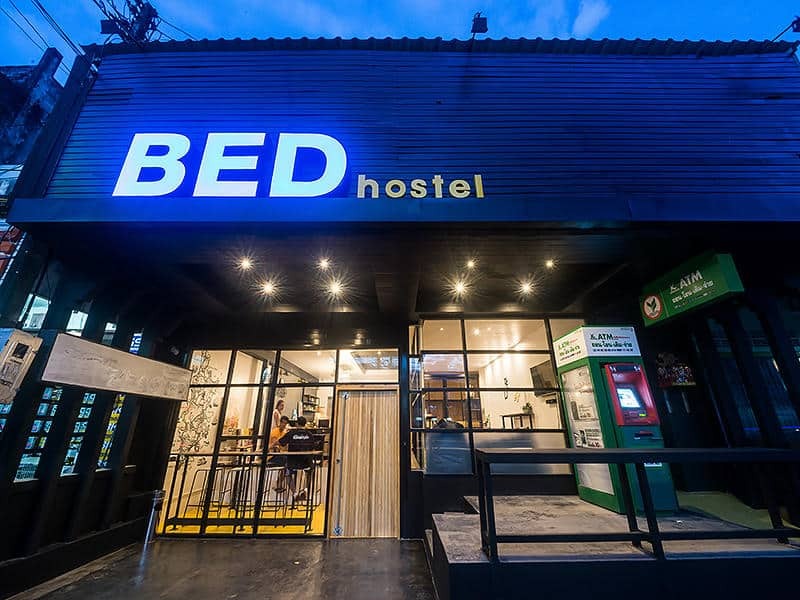 The Bed hostel doesn’t sacrifice comfortable offering air conditioning and free wi-fi for the ultimate backpacker experience in the heart of old Phuket. 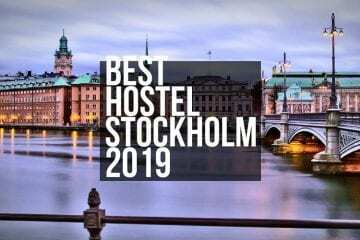 Accommodations at the Bed hostel are high on function yet low on price making at great stay place for budget conscious travelers seeking soft beds at a clean, comfortable hostel. 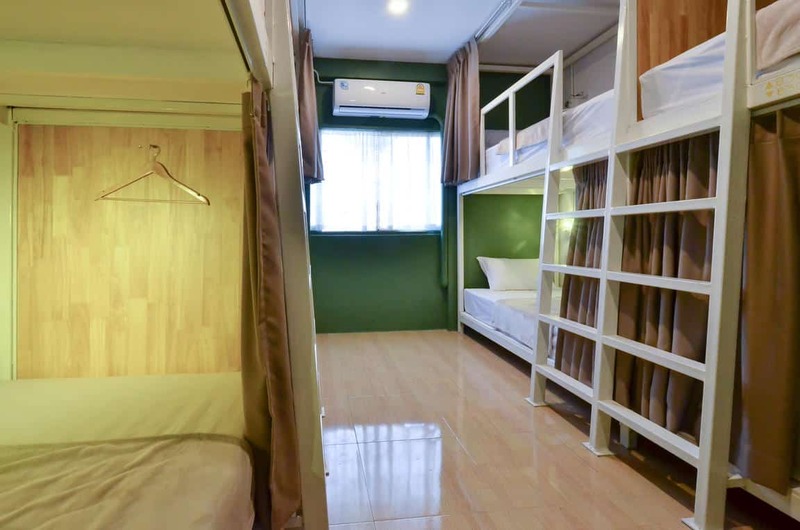 Ideally located and just 200 yards from Jungceylon shopping center, the Slumber party Phuket offers travelers outstanding backpacker accommodation in Phuket. 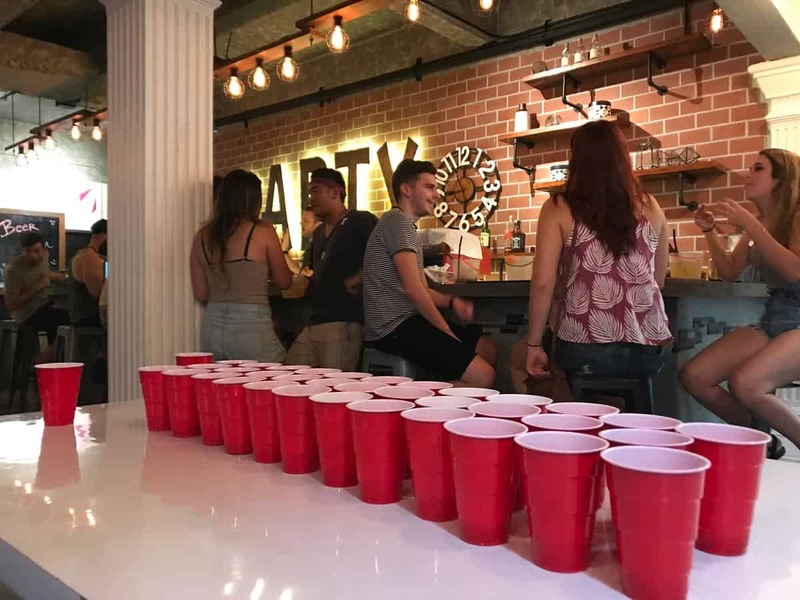 The Slumber party’s location makes a great place to not only have a good time at local area pubs plus nightclubs, but it is also a great place to make friends for life. 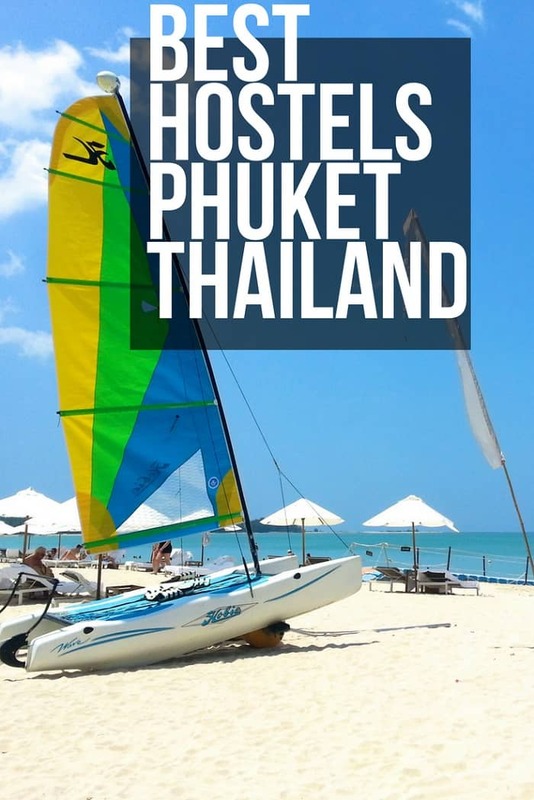 Travelers looking for an honestly fun spot on Phuket can’t go wrong with accommodation at Slumber. 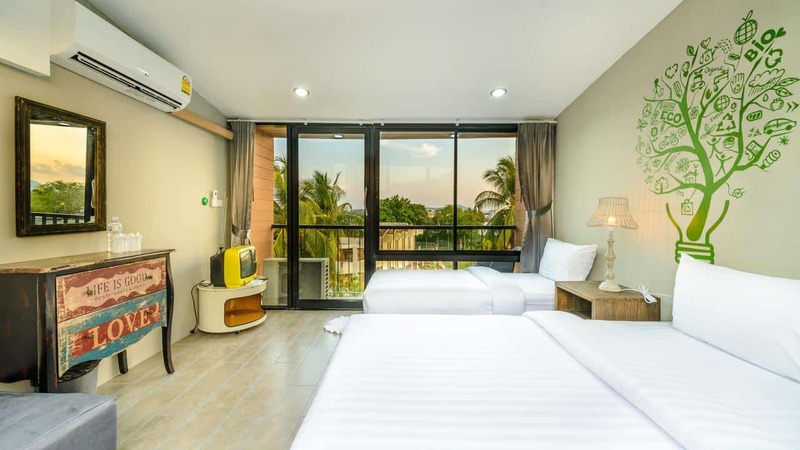 There is plenty of activities and amenities at the Slumber to please any friendly, outgoing person such as a restaurant on-site, non-smoking areas and plenty in walking distance to help light any Phuket journey. 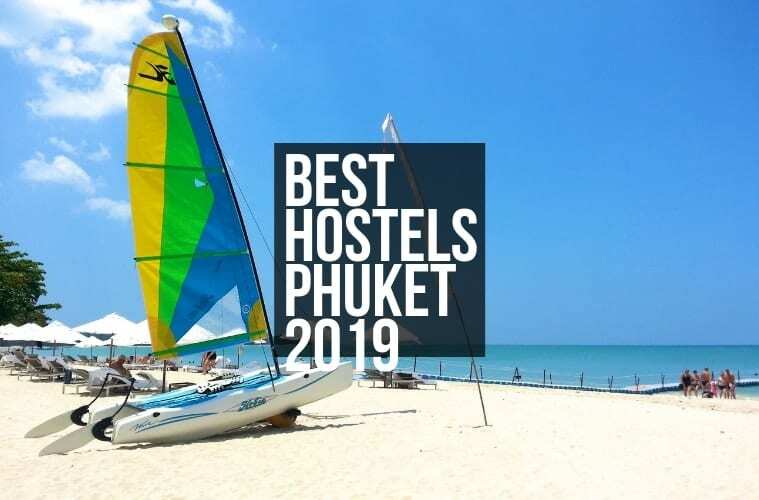 Located near Bang Tao beach, Chillhub Hostel rightly boasts of a lovely outdoor swimming pool where travelers can sway away the hours in an outdoor hammock while also enjoying the Tao beach area’s abundant natural beauty. 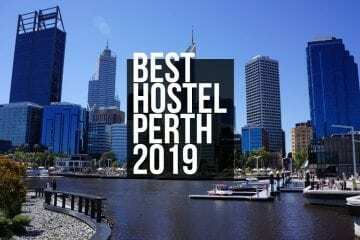 The Chillhub offers modern dormitory accommodations with terraces, garden views in an area located only a short walk from the Catch beach club. 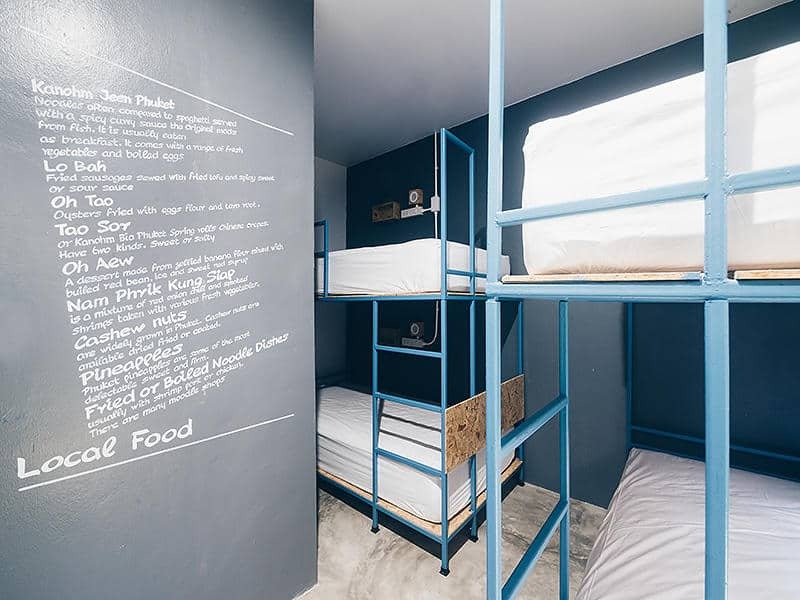 The Chillhub caters to a youthful, college crowd with refined tastes making among the higher end hostels available in Phuket. 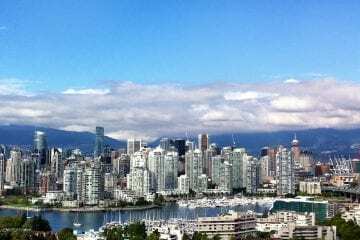 Travelers on a moderate budget will enjoy Chillhub’s large patio areas, terraces spots, and a lovely beach location where they can relax with happy people like them. 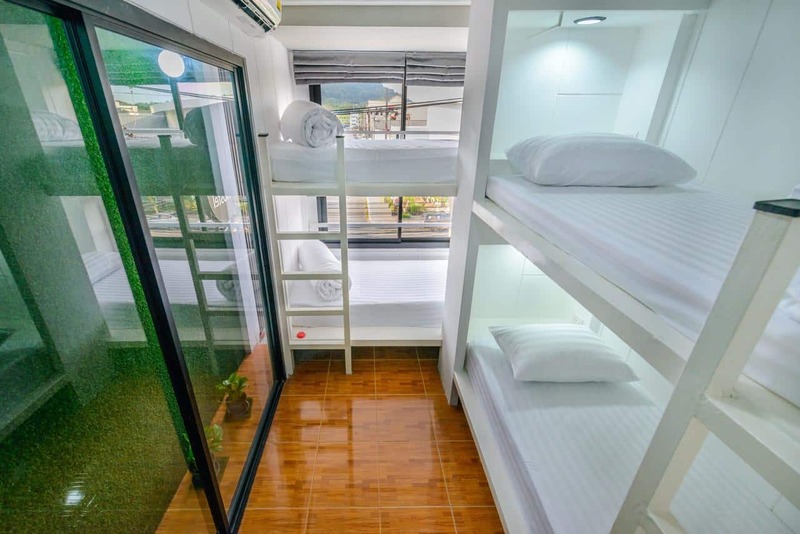 Neighbors hostel located off the beaten track of other Phuket hostels offers visitors ample clean space in which to explore the Phuket’s local attractions such as the Robinson Ocean Phuket. 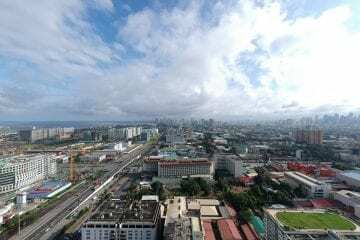 Neighbors hostel features ample terraces, city views and a mixture of private and dorm-style accommodation making Neighbors a great hostel for those wanting a first-class hostel at an affordable price. 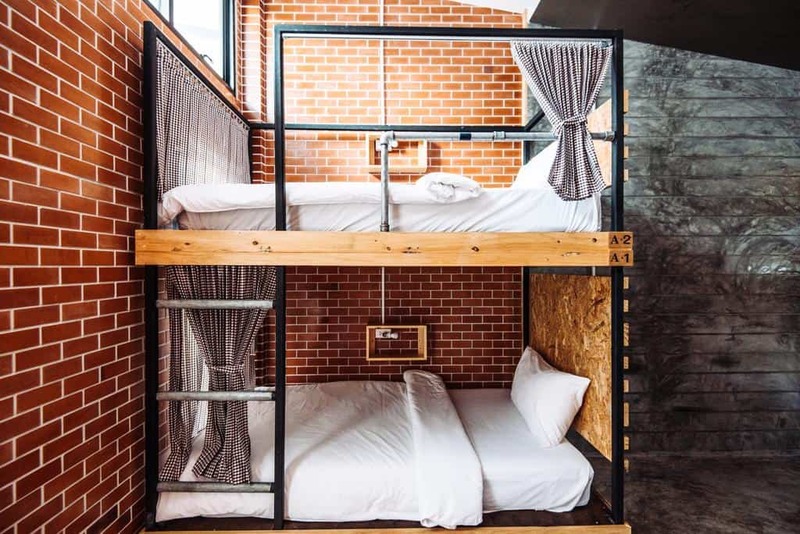 Staff at Neighbors have provided guests with a first-class hostel for a shoestring budget with all the amenities to make any stay in Phuket a memorable one. 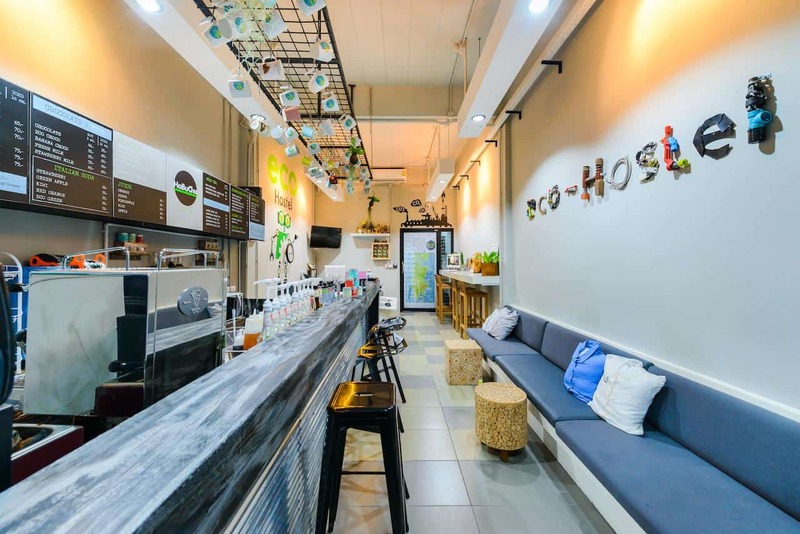 Situated in near Phuket’s city center, the I hostel Phuket is a great moderate priced hostel allowing guests to explore Old Phuket. 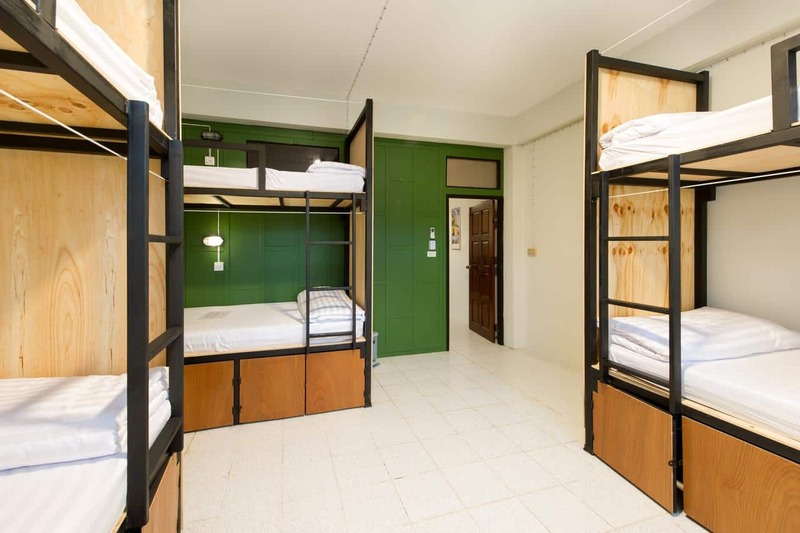 Its accommodations are a mixture of vibrant colors in cozy dorm rooms that feature shared shower facilities making it a great place to stay. 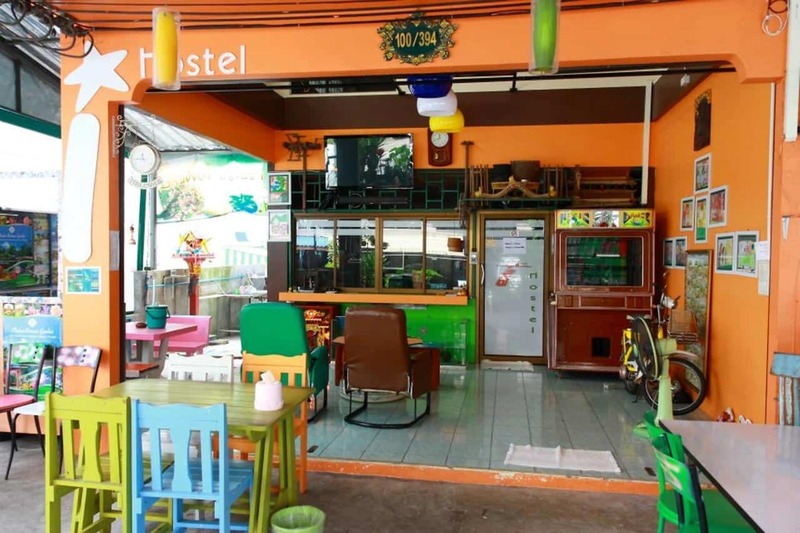 The hostel offers clean and comfortable rooms, and it’s only a short drive to Patong beach. 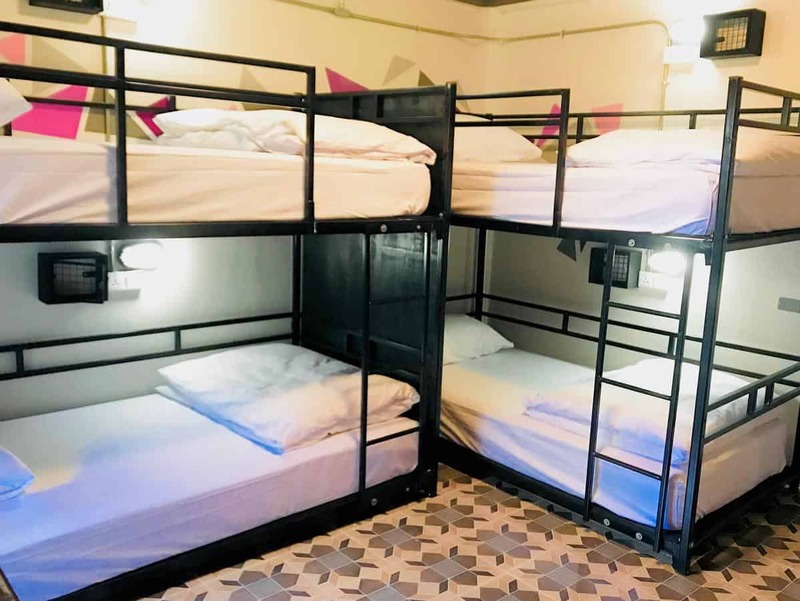 While rooms are slightly boxy, the I hostel modern brightly lit decor continues to make it a great place to explore old Phuket and its surrounding areas. 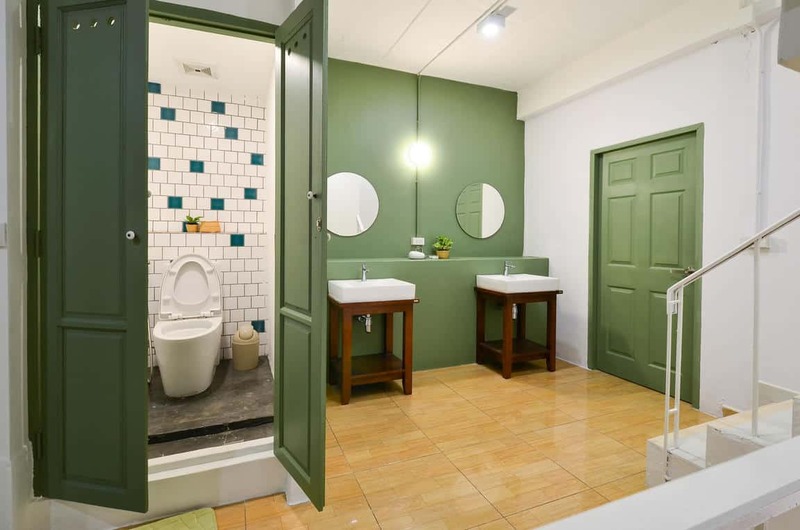 Located in Old Phuket town, the Baan Baan hostel features bright, airy communal spaces and air-conditioned rooms making it a perfect home away from home to explore the old town area. 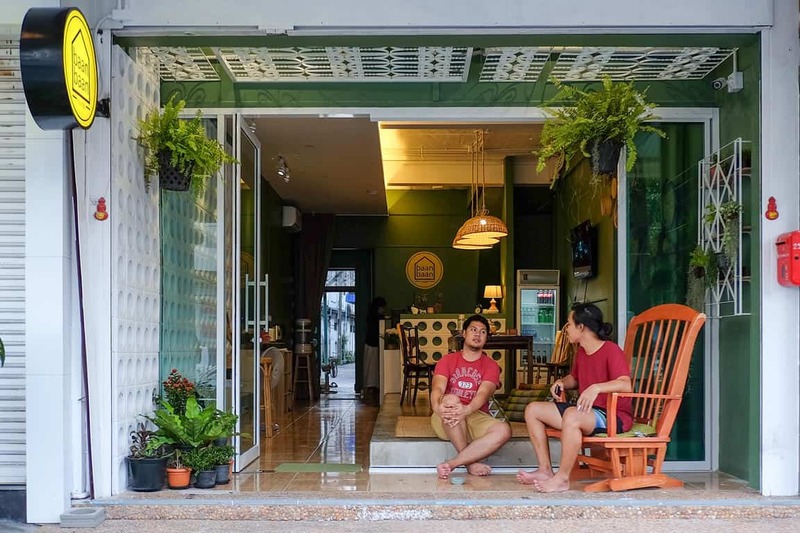 Baan Baan operates under the motto ‘simply relax’ which makes this hostel a jewel in the heart of the city. 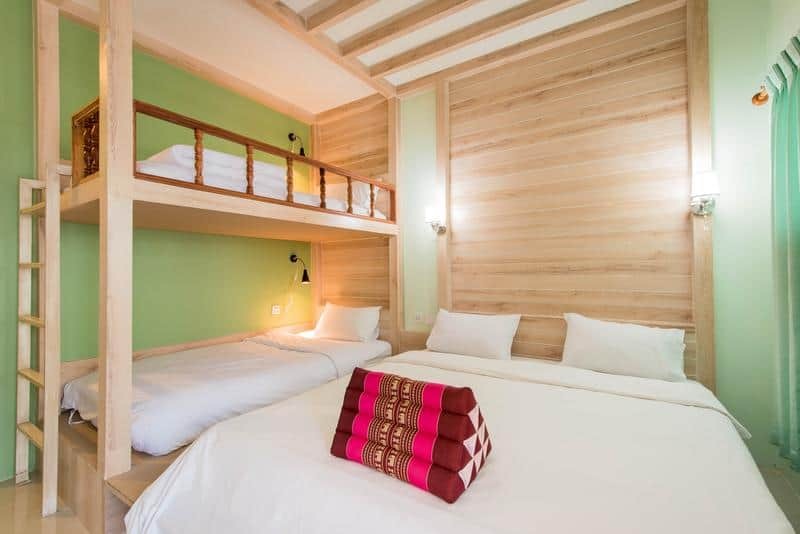 Baan Baan also rests in one of the best locations within Phuket making it a great Phuket backpacker hostel. 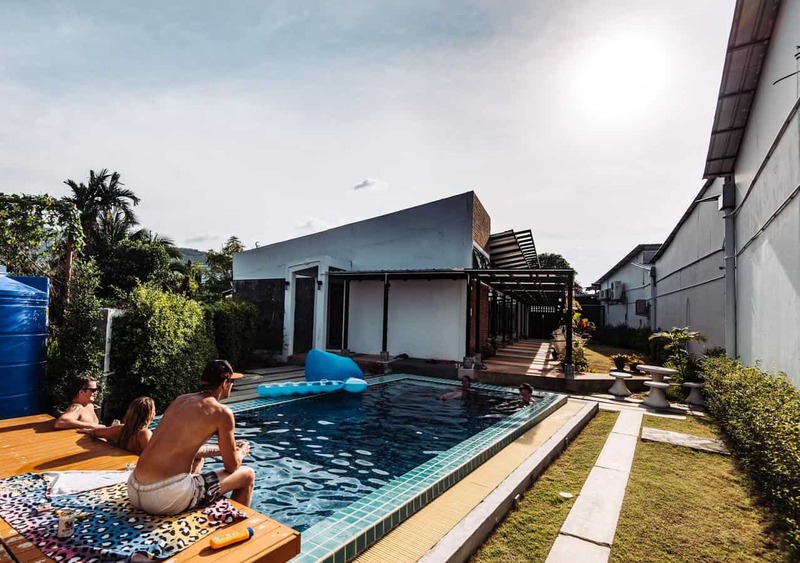 The staffs at Baan Baan go the extra mile to ensure guest can relax in a clean accommodation that provides views of the city in a quieter part of Phuket. 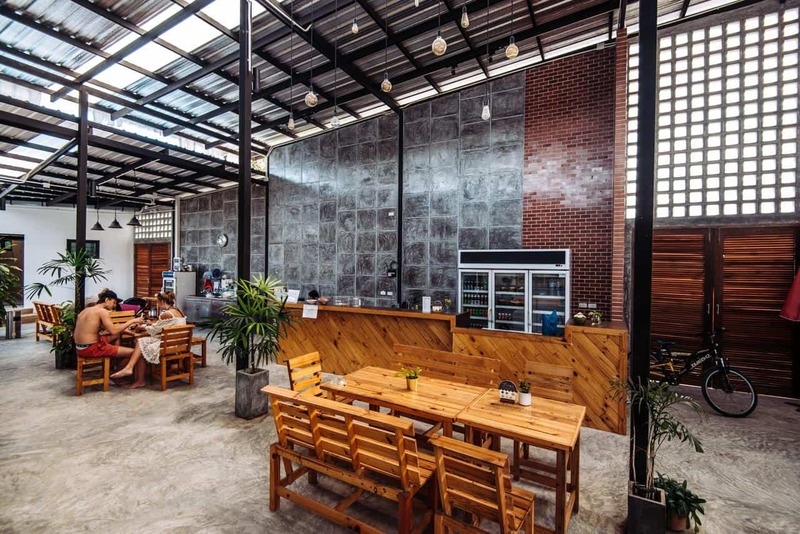 Modern, spacious and comfortable, the Luna Hostel Phuket airport is a short 12-minute walk to Nai Yang beach in an area that’s popular with cyclists. 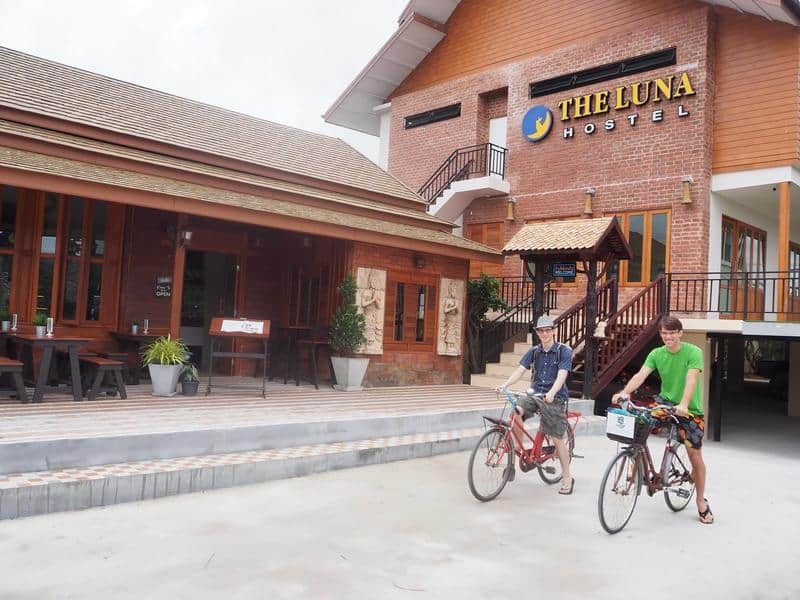 The Luna offers a shared lounge, free bikes along with free Wi-Fi in an area highly prized for its safety and value for money. 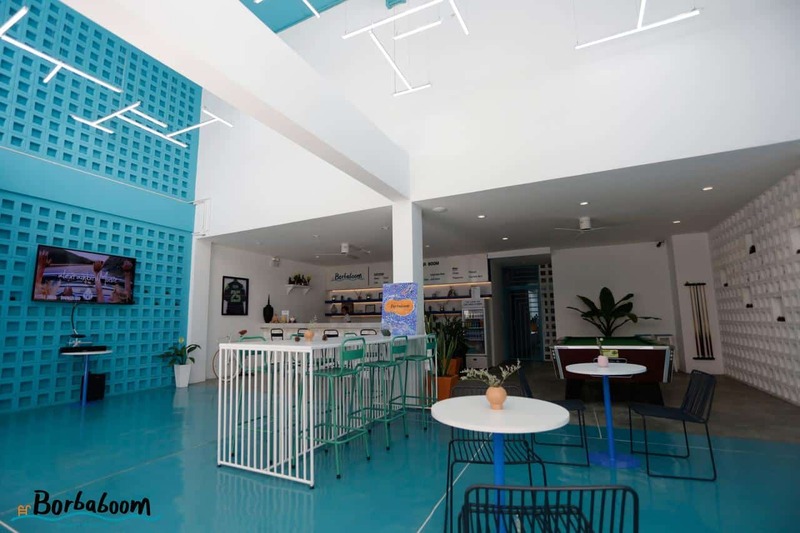 With the dining areas and beachfront settings making the Luna a great beach property hostel to relax and unwind. 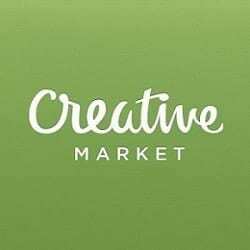 Caroline is a writer with years of experience in business administration. 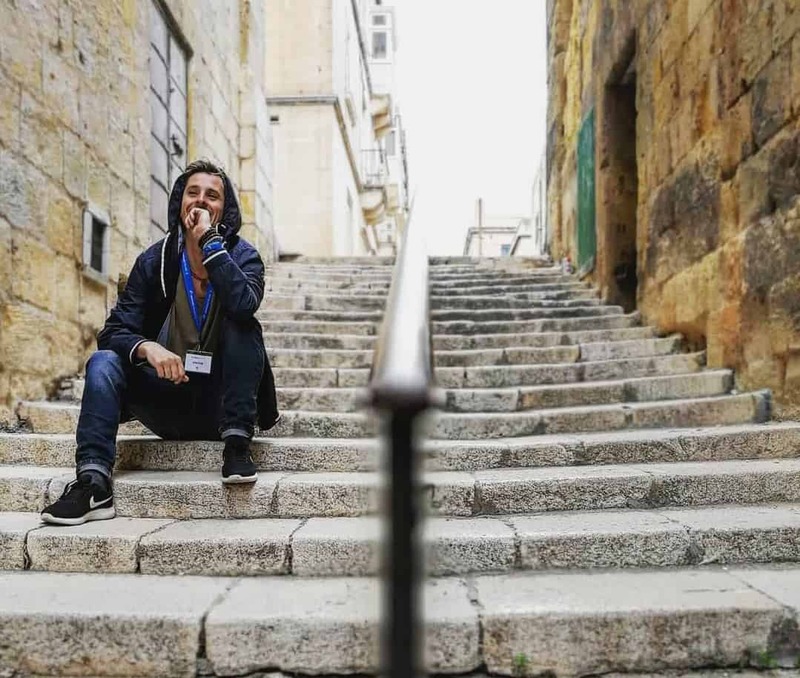 She is passionate about traveling, exploring new places and cultures, and learning new languages. She enjoys meeting new people and reading more books to get inspired for her own book. Her twitter, @BCarolinebird12.